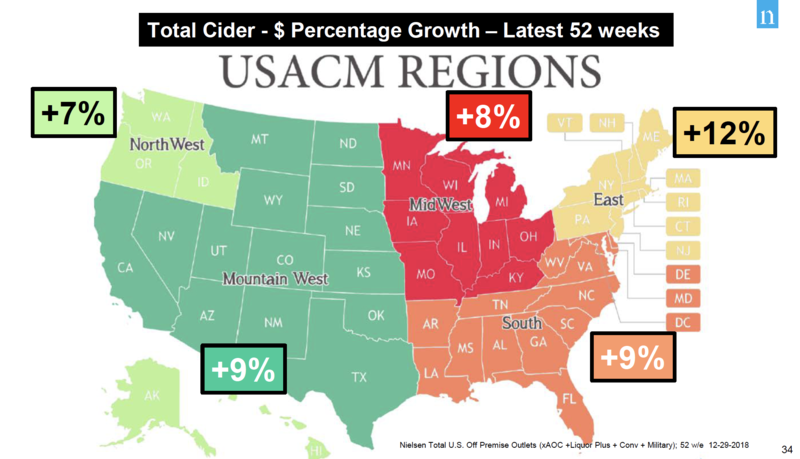 The Cider Rebound: Now, Let’s Keep It Going! Have a question about filtering? Trying to sell a used brite tank? Selling juice? 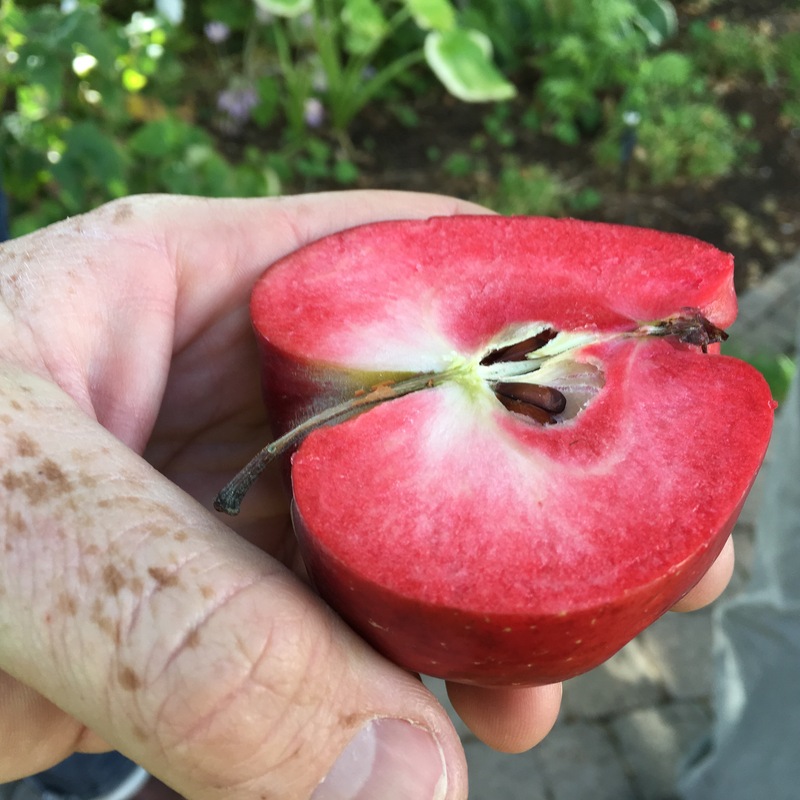 Looking for a cider job? 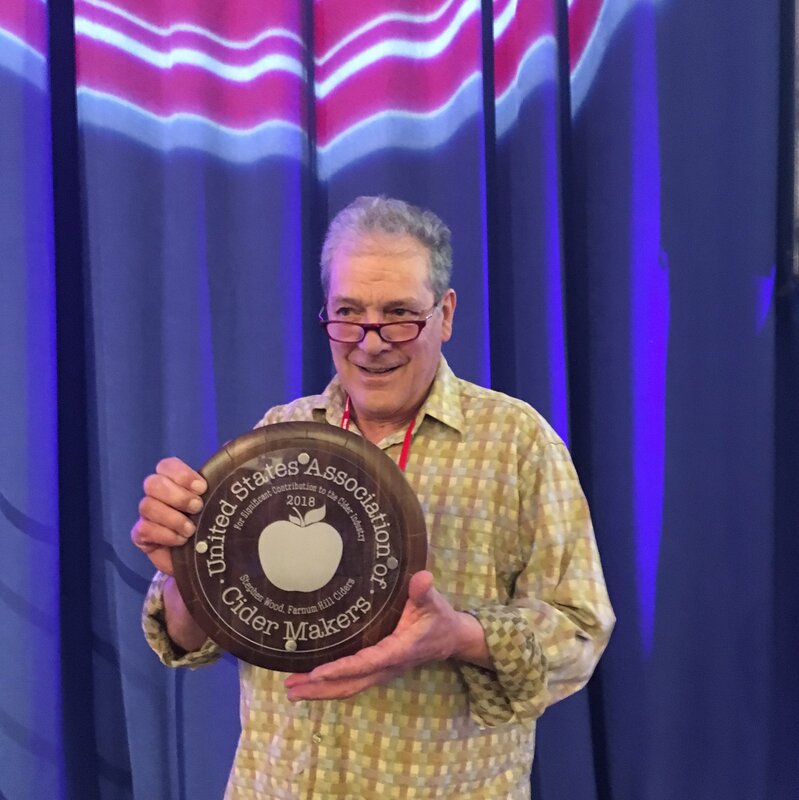 Our Membership Forum is a great place to post your cider industry specific classifieds. If you are a vendor or contractor, please contact us for forum sponsorship inquiries. Solicitations are not permitted on the forum otherwise. Our Executive Director Made Wine Enthusiast’s Top 40 Under 40 Tastemakers List!